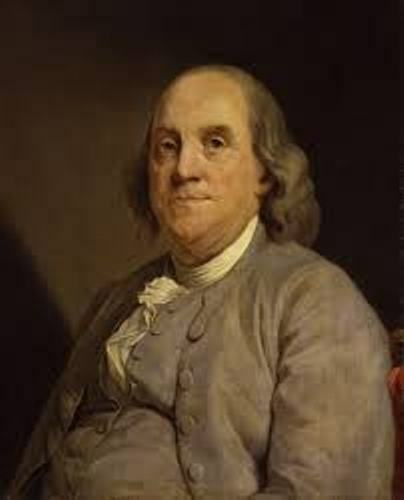 Some of Franklin’s famous inventions include the Franklin stove, lightning rod, and bifocals. This man also involved in various kinds of civic organizations. He facilitated the establishment of a university and fire department in Philadelphia. 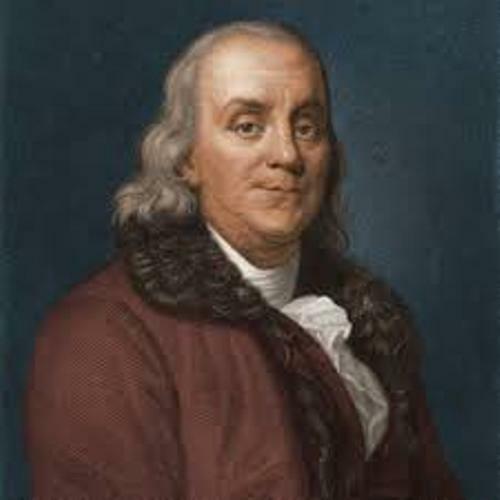 Franklin encouraged the people for the colonial unity. Therefore, he was called as the First American. He became the first US ambassador for France. Get facts about Benjamin Rush here. 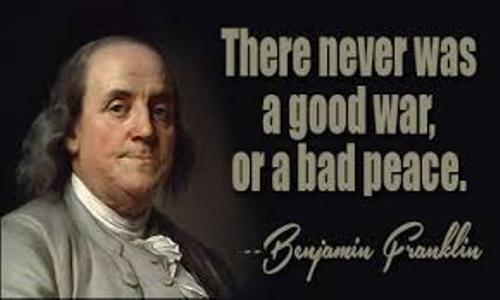 The person who defined the American ethos was Franklin. He believed that the Americans should posses the community spirit, education, hard work, practical values of thrift, and tolerant values. Franklin was not from a rich family. He came from the working class family and never felt ashamed about it. He was successful as a printer and newspaper editor. Pennsylvania Chronicle was published by Franklin along with his two partners. The newspaper was intended to criticize the policies of Britain in America. One of his favorite places was Bethlehem. He had gone here several times. He liked to stay in Moravian Sun Inn. University of Pennsylvania is one of the famous universities in America. Do you know that Franklin had a big role to form the university? 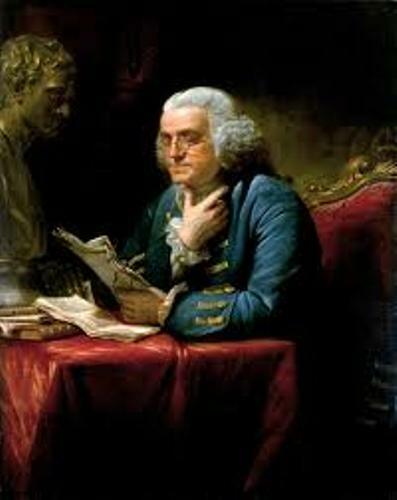 Franklin was appointed as the governor of Pennsylvania in 1785 till 1788. Franklin was also a notable scientist. He established the wave theory of light. He was interested to do lightning experiments. Find out another scientist in facts about Benjamin Banneker here. Franklin was also interested to study a lot about music. He was capable of playing guitar, harp and violin. He improved the glass harmonica and also created a music composition. This musical instrument developed by Franklin soon attracted the European people. 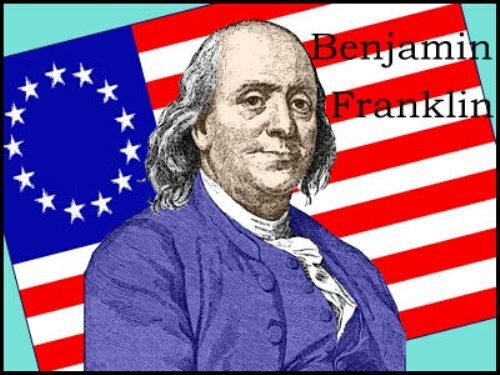 Are you fascinated after reading facts about Benjamin Franklin?